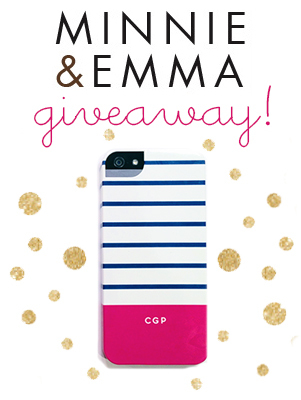 Curated by Carly: Minnie & Emma Giveaway! Santa didn't bring you the personalized iPhone case you wanted for Christmas? Well, you're in luck! I'm partnering up with Minnie & Emma for an adorable phone case giveaway where you can pick a preppy phone case from their darling collection! Minnie & Emma was generous enough to send me my own personalized iPhone case and I picked their Navy & Pink Stripe case with my initials. I am absolutely in love with it! It's perfectly preppy and I've gotten so many compliments on it. Enter to win a Minnie & Emma phone case before January 4, 2014 at 11:59 CST. Good luck! I love the one you have! Navy and pink is my absolute favorite color combo! I love the palm tree phone case! So cute! I loveee the one you featured... the pink and navy striped!! I love all them!!! However, I would pick either the "love knot" or "white Confetti"
I adore the pink and blue color combo with the subtle monogram! I would get the Large Chevron phone case! The colors are so pretty! I love love love the elephant case! Too cute! I ADORE the Love Knot case! Oh my gosh they're all so cute!! I love the Love Knot and Elephant cases! Oh my gosh, they are all so cute! I love the Love Knot and Elephant cases!! LOVE the Ray Bans phone case! Obsessed! I love the Navy Stripe case! Oooh hey girl these are adorable! I would get the Black & White Stripe with Heart phone case! I really like the navy/coral anchor case. I would choose the same one that you have pictured, adorable! I would choose the same one that you have pictured, so adorable! I'm a sucker for chevron, so I think I'd pick the hot pink and navy chevron pattern. It they're all super cute. I love these phone cases! I need a new one bad. would love to win! I love the color block phone case! I love the love knot or light blue stripe case! I cannot even choose!!! I love the White Confetti print and the Green & Navy Stripe print! Stripe Neon Letter for me! I love the red one with the white bows!!!! <3 It is so perfect, especially for a girl that wears bows almost every day! The love arrow one is perfect for a PiPhi!!!! <3 I'm in love!!! Navy anchor, navy stripe, so many cute ones! 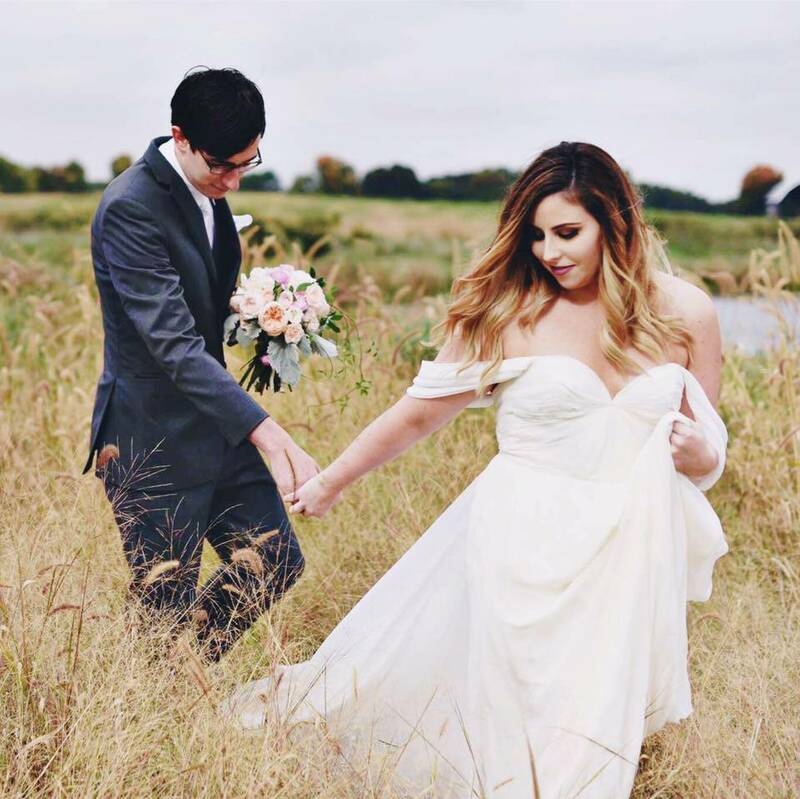 simple yet classy, so cute!